Successful partnerships bank on commitment, sustainability and perseverance to generate excellence. Now with 10,000 engines serviced and nearly two decades of collaboration, the GE Aviation-Corpus Christi Army Depot (CCAD) epitomizes that definition. GE Aviation began its partnership with CCAD in 2000 for overhaul of the T700 engine used in the US Army’s Black Hawk, Apache and Pave Hawk helicopters. Through a mixture of all engine types over the last 18 years, CCAD’s current engine overhaul program saves the Army more than half the cost of a new engine with every completion. Under this program, GE is contracted by the Army to monitor and supply timely T700 helicopter engine spare parts to ensure adequate inventory, as well as provide technical/logistical support to improve CCAD productivity and quality related to all T700 series engines and modules. The two parties held a brief ceremony at CCAD on March 14 to commemorate the 10,000th T700 engine to be overhauled. 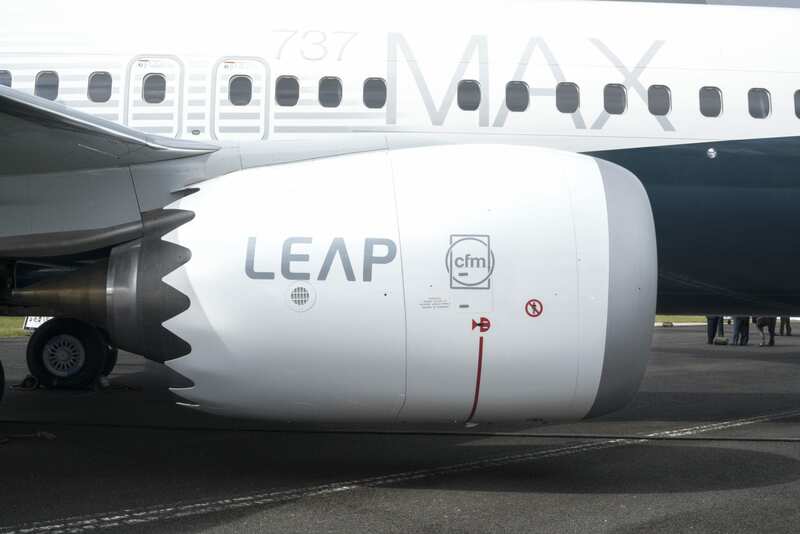 Celebrating the 10,000th engine produced through the GE-CCAD T700 Partnership. Established in late 2000, the partnership is currently in its 18th year. Since its inception in the fall of 2000, the GE-CCAD partnership has enhanced readiness metrics. In addition to improved parts availability, the collaboration has reduced turnaround time and generated millions in cost savings. This is instrumental in helping eliminate engine backlogs, and improve depot efficiencies, especially critical during times of heighten conflict. An onsite GE team consisting of logistics and field service representatives Patricia Seitz, Luis Avalos and Kimberley Cronkhite (plus hand full of contractors) works closely with CCAD personnel, using Lean/digital tools and commercial best-practices to tackle projects aimed at improving overhaul and shop operations. One of the major initiatives under this partnership was the Army’s announced conversion in of its entire Apache and Black Hawk helicopter fleet to the T700-701D engine to achieve the Army’s single-fleet plan. Over 6,700 701D engines have been overhauled and converted to date since 2001. As result of this successful partnership, GE received the U.S. Army Project Manager Award in 2011 and the Army’s 2004 Material Readiness Contributions Award for a major contractor. Previous#TBT: The Jet Age is Here!